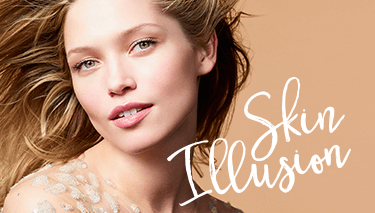 Discover the secret to a naturally flawless complexion: the new Skin Illusion. 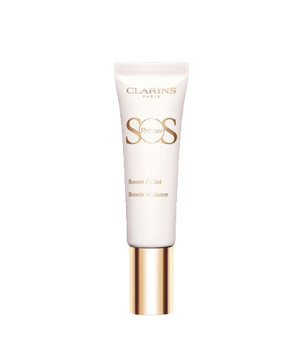 Its irresistible serum texture and barely-there finish comes in 9 shades for all ages and skin tones. You won’t see a thing... except the difference! 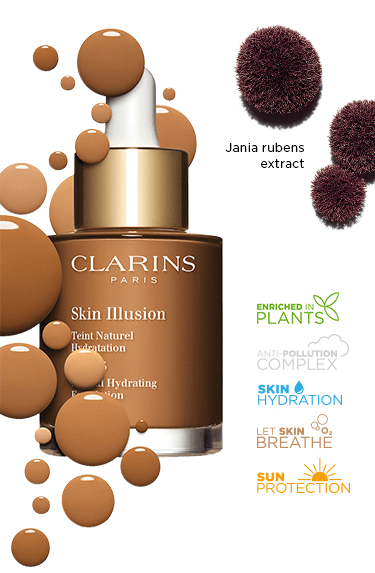 With Red Jania Extract, it blurs imperfections and promotes +58%* complexion luminosity day after day. Also, it keeps 24 hour hydration thanks to organic leaf of life extract. 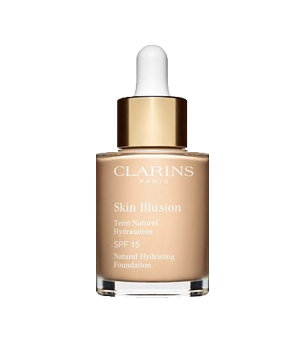 With over 60 years of skincare expertise, Skin Illusion’s new serum formula blends pigments and oils that intensely nourish the skin. 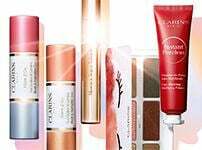 Eco-friendly beauty above all else! This nice new product in an eco-friendly recycled glass bottle provides just the right amount of coverage thanks to its dropper. 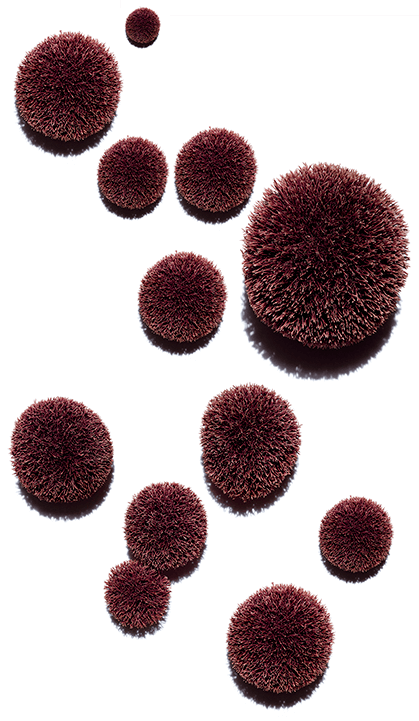 Use the Flat Foundation Brush to apply and blend. Set and mattify with the Multi-Use Foundation Brush.